With the evolution of Microsoft Enterprise Mobility + Security (EMS) and Azure, the Microsoft enterprise cybersecurity story has never been more exciting. 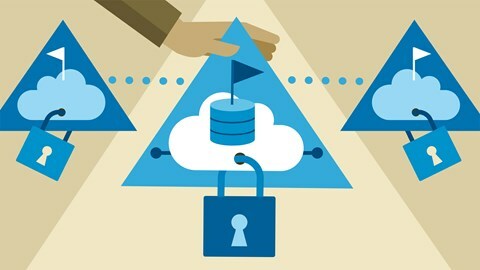 This learning path guides you through design and implementation of a modern approach to securing data center and cloud infrastructure from a variety of threats, both external and internal, regardless of physical location. 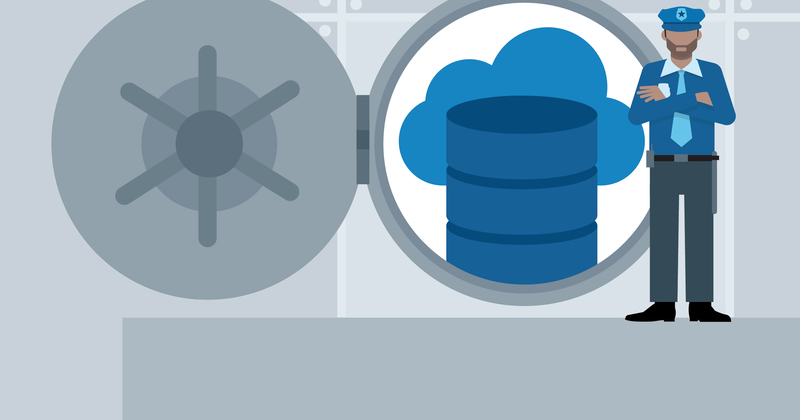 Explore a modern approach for securing data center and cloud infrastructure. Learn the basics of setting up endpoint protection. Leverage the Microsoft cybersecurity stack to effectively protect corporate information—on any device and in any cloud. In this course—the first in the Microsoft Cybersecurity Stack series—learn the basics of setting up endpoint protection. 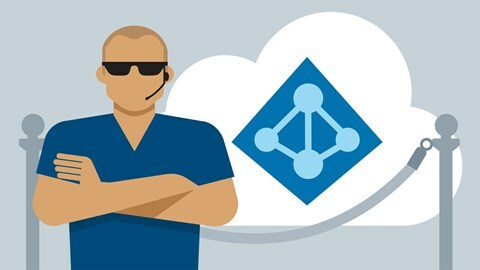 Discover how to set up Azure Active Directory Premium, enable multi-factor authentication, and more. Discover how to leverage the Microsoft cybersecurity stack to more effectively protect corporate information—on any device and in any cloud. 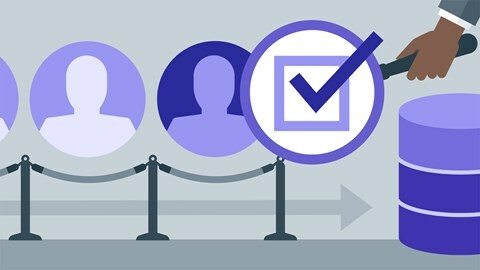 Learn how to configure advanced identity and endpoint security, such as virtual-based security, post-breach defense, and privileged access, with the Microsoft cybersecurity stack: Microsoft Enterprise Mobility + Security (EMS) and Azure Active Directory Premium. In this installment of the Microsoft Cybersecurity Stack series, instructor Pete Zerger demonstrates how to design and implement an approach to securing your data center and cloud infrastructure from a variety of internal and external threats. Pete Zerger is a consultant, author, speaker, leader, and 12-time Microsoft MVP. Pete's professional focus is on the design and delivery of Microsoft cloud security, automation, DevOps, productivity, and management technologies. Currently, he's applying his years of industry experience as the CEO and managing partner of Lumagate, Inc., where he's helping to lead the company's expansion. In addition, Pete is the author of Defending the New Perimeter, an ebook that helps readers understand how to work with the Microsoft cybersecurity stack. Learning Paths are big commitments. Keep your goal in focus by taking one at a time. Starting Advance Your Microsoft Cybersecurity Stack Skills will pause your previous path and save your progress.